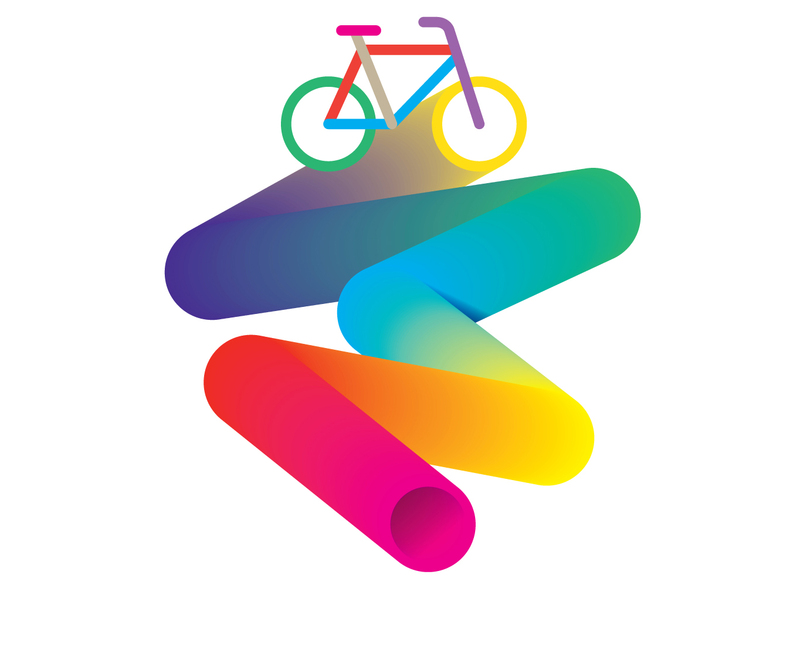 Lisiting of exciting cycling events happening in and around Sydney. Sydney’s largest celebration of bike riding, every October. The Sydney Rides festival features events produced by the City together with a number of associated events. 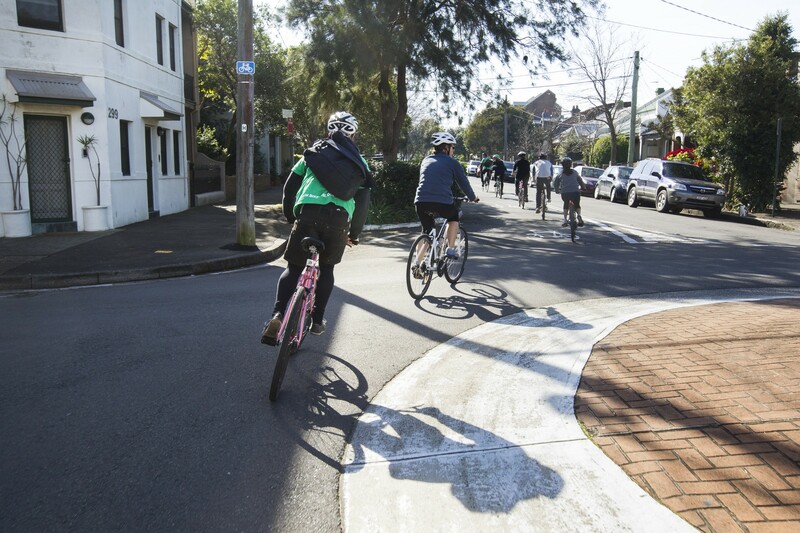 Whether you ride regularly or are just starting out, the City of Sydney offers a range of cycling courses for all abilities. The courses are run by expert instructors to help you get the most out of your cycling. 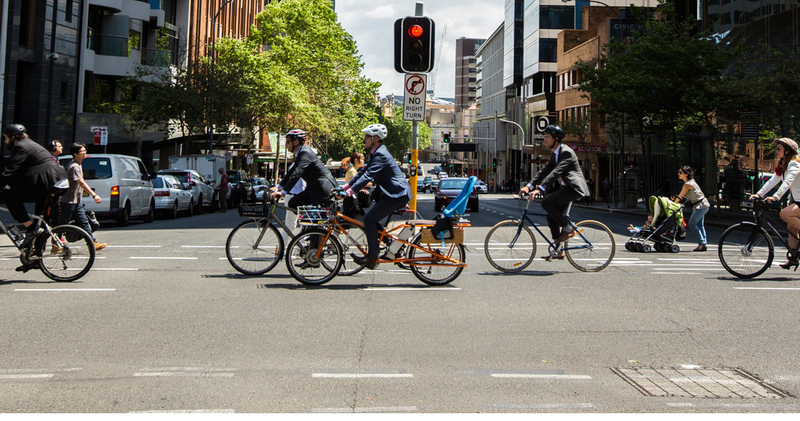 Explore the best of Sydney on these easy, free guided rides. Challenge your colleagues, set goals and win prizes! We’re out twice a week in various locations throughout the city.